The original styles of the most popular riddims in dancehall history are all right here in this mix. Most of the mega hits from the 1980s and 1990s dancehall era’s were remade digital versions of the classics you will hear in this mix. 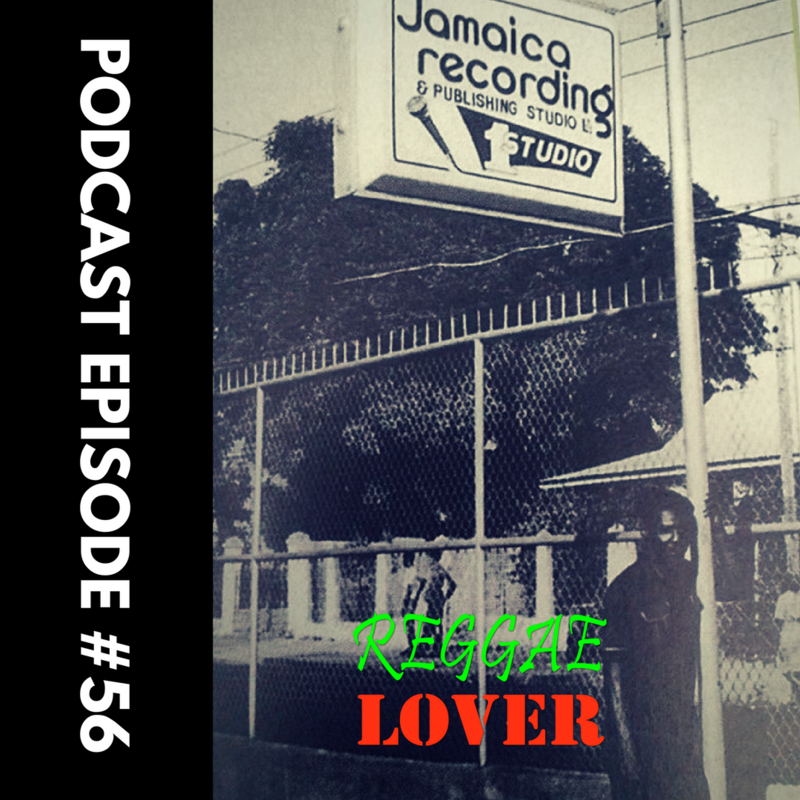 If you downloaded Ultimate Studio One Riddims – Reggae Lover Podcast Episode 55, then this will be a great companion. This segment is more uptempo and even more iconic in content with no songs repeated from the previous mix (except my Little Pinchers dubplate which is on a different riddim). If you should enjoy, please do leave a comment and share.